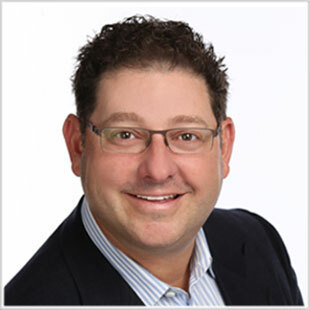 Perry Wallack, co-founder and CFO of Cornerstone OnDemand, is responsible for the Company's accounting, tax and financial functions, systems, and processes. With over 20 years of experience in finance, accounting, tax and operations, Perry has a wealth of expertise in several strategic financial disciplines, including financial planning, taxation, auditing and accounting for both public and private companies, which he brings to the Kareo Board of Directors. He has successfully raised public equity, private equity, and commercial bank financing with Cornerstone since November 1999. Perry was a driving force behind Cornerstone's successful IPO in 2011. As a founder of Cornerstone, he has gained the invaluable experience of growing the business from inception in 1999 to the present day scale of an organization with over 900 employees. Perry spent the majority of his early career with Ernst & Young LLP, where he was responsible for managing tax and audit staff, engagement budgets and issuing financial statements for key clients. During his tenure at Ernst & Young, he was responsible for the implementation of several enhancements to critical business processes within the Business Management division. Perry holds a BA in Economics from the University of Michigan, Ann Arbor and is a CPA (inactive). He also serves on the board of TigerText. He lives in Los Angeles with his wife Jana and their children, Sophie and Francie.